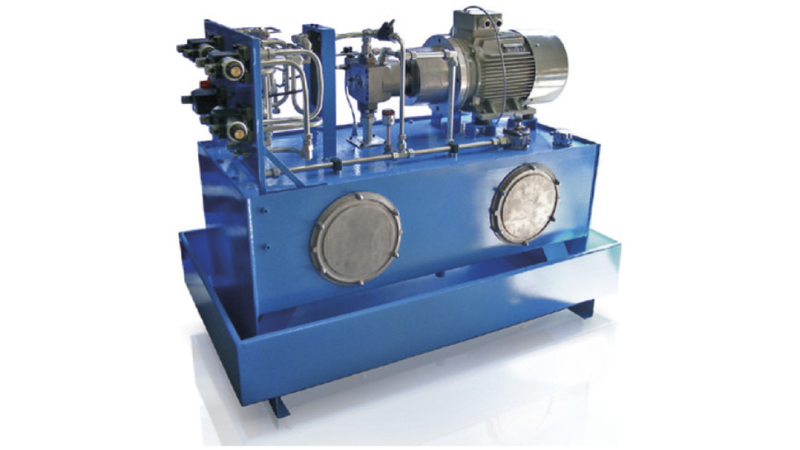 We are your reliable partner for hydraulic compact power packs up to 7,5 kW. Our power packs are available in AC or DC. We are also able to produce special power packs in all sizes based on your request.